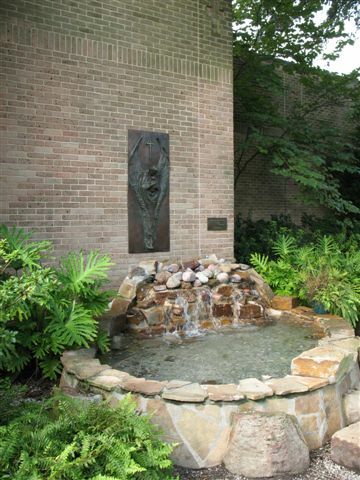 The Gentle Hands Ministry at St. Aloysius Catholic Church in Baton Rouge, La. 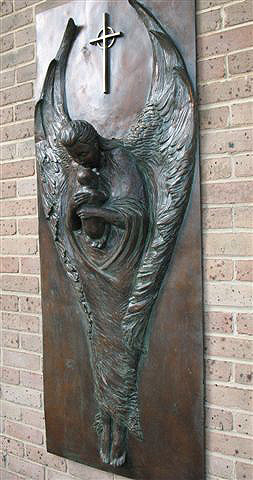 commissioned this high relief sculpture in memory of children lost by miscarriage, or in early infancy. 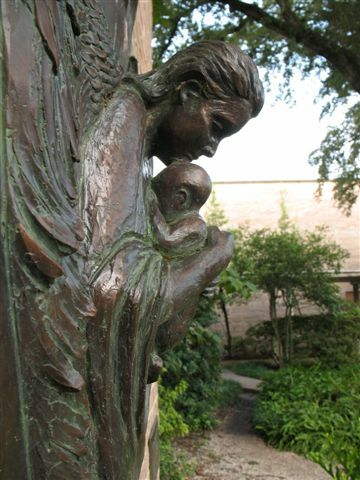 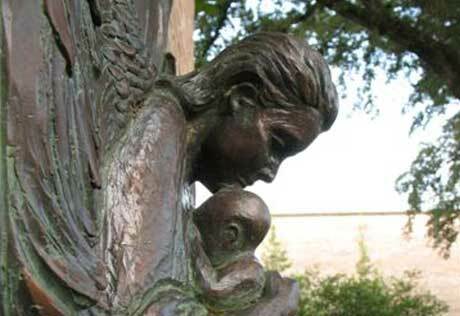 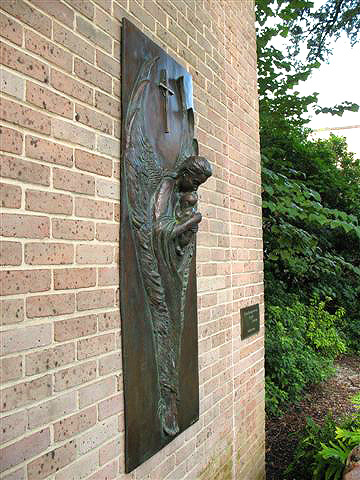 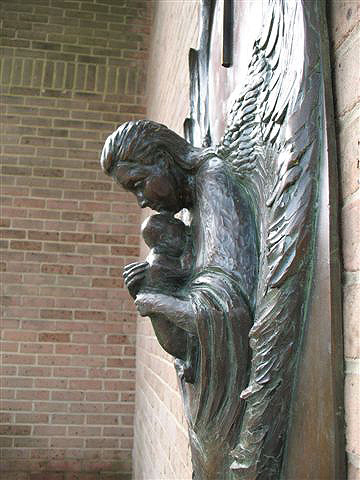 The bronze relief hangs on an exterior wall of the church in a garden dedicated to the mothers and their children.